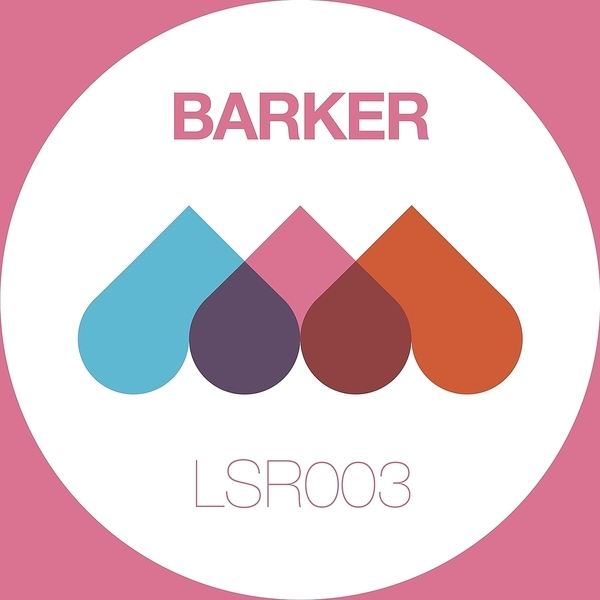 Smart business from Lesiure System, this time an EP showcasing the talents of Sam Barker. This material is a world away from the bruising techno he makes with Andreas Baumecker on Ostgut Ton: 'I Feel' is dreamy electronic soul anchored by a dubstep rhythm but more concerned with being away with the fairies than giving the subs a work-out - no bad thing when you've the melodic gift that Barker clearly has. 'I Feel' is similarly floaty, updating 90s ambient techno for contemporary laptop steppers, but by far the most satisfying track is the closer and title number, which features Anete Kirvelaite and Baumecker and goes unashamedly after the dancefloor vote with stripped but hulking drum sequences, oversexed vocals snips and zapping, zinging synths.